Thinking about the history of the island, stories we’ve heard from grandparents and great grandparents, there is a common theme of resilience. We have always been a people who did not understand the concept of limitations even in the face of obvious limitations, and that is the foundation on which National Baking Company was built. Reginald Hendrickson was a baker. That was his passion and one that was passed on to his children. Karl Hendrickson, like his father, could see beyond the small bakery that began in St. Elizabeth, to something more. By then, the bakery had been relocated to Mandeville, and then, Kingston. Karl knew whatever he was doing, there had to be a more efficient way. 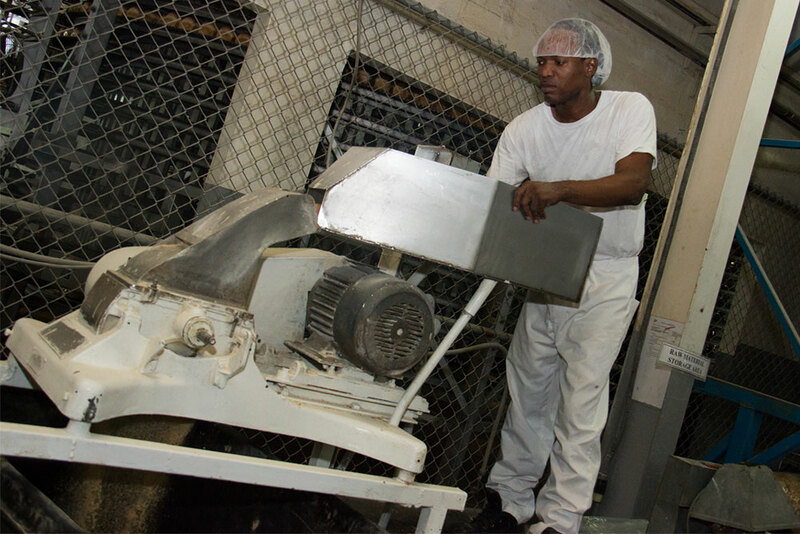 Karl Hendrickson, ahead of his competitors, brought mechanisation to the production of baked goods. He introduced sliced bread and started packaging bread that was previously just wrapped in brown paper. As business grew, island-wide delivery soon followed. His rapid growth and keen business skills resulted in the three market leaders at the time joining forces in order to compete. This strategy failed, as Hendrickson was still able to topple the merged entity. Still eager for even better results, Karl took advantage of partnerships that would provide the expertise and technology he needed. The partnerships and acquisitions which led to the creation and growth of Continental Baking Company could have produced different outcomes for our country, but fortunately, Hendrickson was able to maintain ownership of what would become National Baking Company. Karl learnt processes that would change his small operation and impact the landscape of manufacturing even today. His newly acquired knowledge and natural business acumen meant that others in the then fledgling industry could not compete. 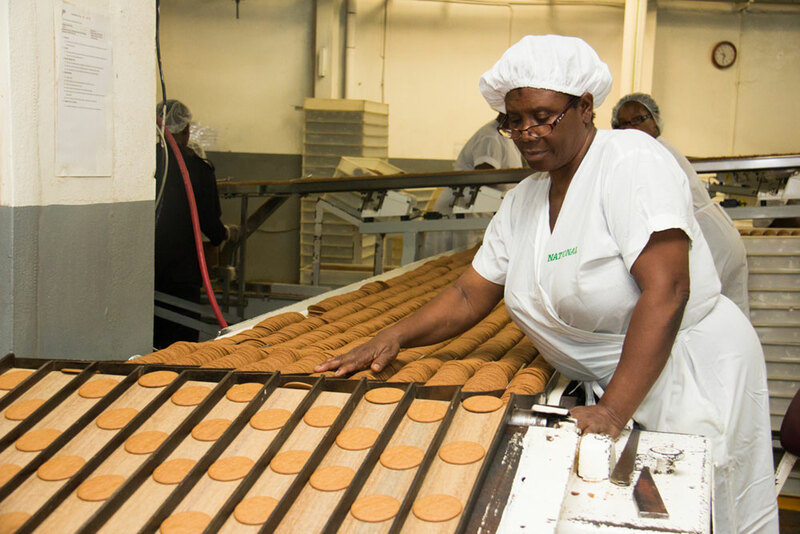 Soon, his company acquired Holsum Bakery (Mandeville), United Bakery (May Pen), and Hannah Town Bakery (HTB – Mandeville). Gary “Butch” Hendrickson took over the reins from his father in 1994 and it was a seamless transition. Gary Hendrickson had the same “pedal to the metal” approach as his father. He was relentless in ensuring National Baking Company continued to be an industry giant. He was undoubtedly successful, as National has remained a leader not only in Jamaica but in the Caribbean region. National now produces hardo and sliced breads in white and whole grain varieties. The product line has expanded to include crackers, biscuits, buns, and snacks. National faces a lot of competition in snack foods in Jamaica and the region but continues to dominate in the sale of bread. We also produce baked items under the HoMade and HTB brands. The Healthy Start product line was developed to support healthier lifestyles and to help in the fight against heart-related ailments. The Hendricksons will never deny the longstanding support of the Jamaican community in relation to their success. That is the underlying reason behind their passion for philanthropy and commitment to playing a significant role in strengthening the Jamaican economy. National has been supporting many causes over the years including, Food for the Poor, Missionaries for the Poor, Bustamante Children’s Hospital, and the SOS Children’s Village. There are also several recent initiatives supporting youth and small businesses. August 2015, saw the official launch of the National Baking Company Foundation. Our causes extend to caring for the environment. From solar-powered lamps in our parking lots to the use of biodiesel in our delivery trucks we are committed to doing our part to protect the environment for future generations. Perhaps the most telling of our initiatives and our commitment to innovation is reflected in being the first to use a wrapping machine to wrap bread in 1952, to the fact that all our bread is now packaged in biodegradable bags. National distributes products to several Caribbean islands, the UK, Canada, and the United States. We have now expanded to open distribution centres in New York and London. We expect, over time, to increase the number of overseas distribution centres in these and other regions. 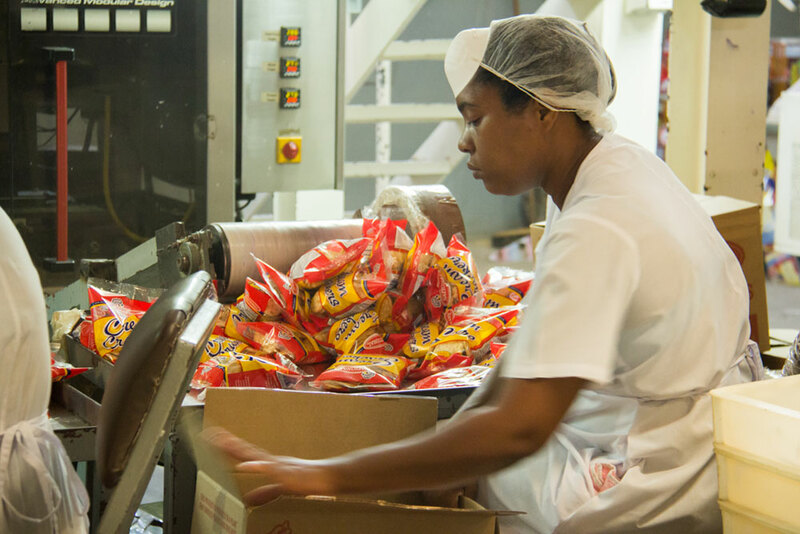 National Baking Company is looking forward to continuous improvement and growth. We are built on a legacy of commitment to innovation, a focus on quality, steadfastness, tenacity, the pursuit of perfection, and service to country. Under the leadership of the Hendricksons, National has been a pioneer in its field and continues to be a household name with the National logo symbolising national pride to Jamaicans everywhere.